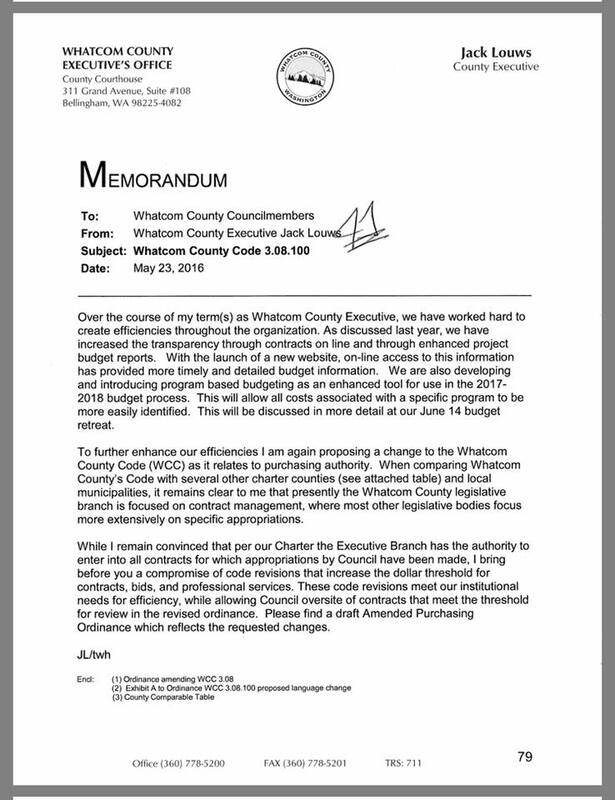 GPT Project Documents listed on Whatcom County’s GPT webpage as of 11 a.m. September 14, 2016, after the Whatcom County Council meeting on September 13, 2016. Click the graphic to see if it has perhaps been updated with more records. 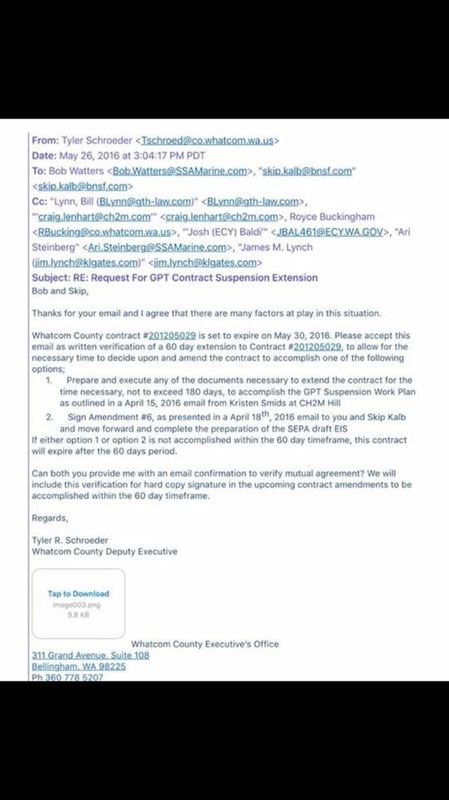 “Beyond that I want to go on record, most of all what I was writing about – I felt was really important – is that our county administration, Jack Louws and his administration, have refused to put correspondence and documents related to the GPT project on the GPT page of the county website. They had two documents, only, on there for the entirety of 2016 until myself and a few handful of people started writing them on – I believe it was July 29th – and asked them: where are those documents?